Portrait Of Smiling Woman Blond Isolated On White. Stock Photo, Picture And Royalty Free Image. Image 52800428. 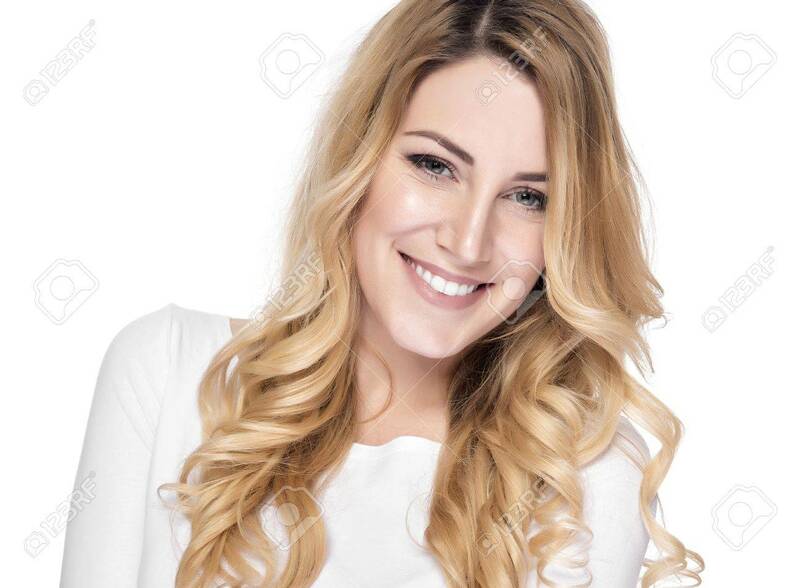 Stock Photo - Portrait of smiling woman blond isolated on white. Portrait of smiling woman blond isolated on white.